Simple changes in what you buy can dramatically improve your health! Below I have compiled some of my favorite wellthy recommendations and why I choose them! AMAZING tortilla chips that are grain free, made with a rich mineral root called cassava. 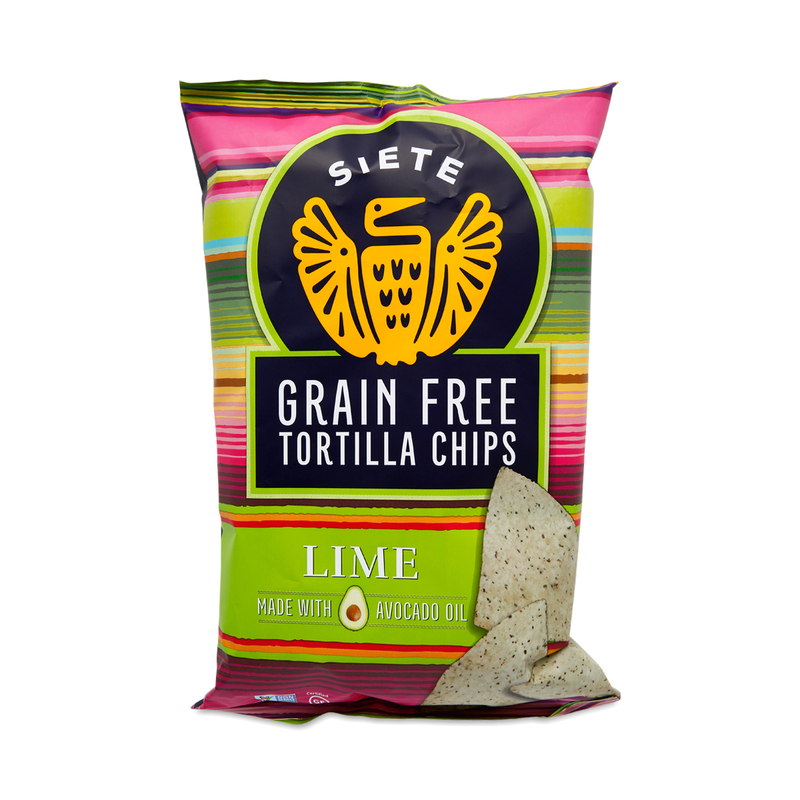 These thin, crispy lime flavored will have you addicted. 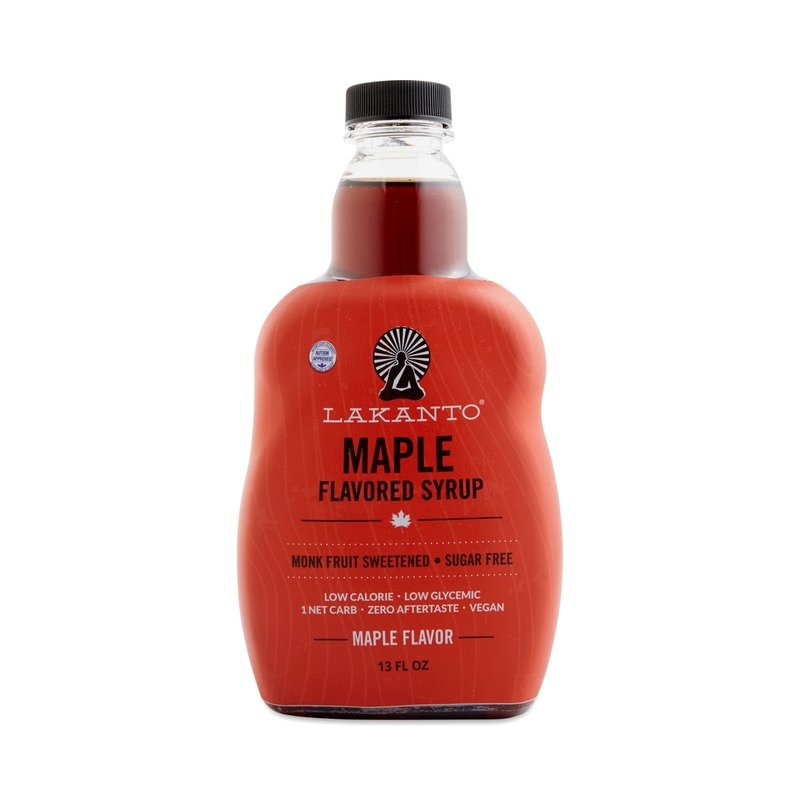 SUGAR-FREE maple syrup! 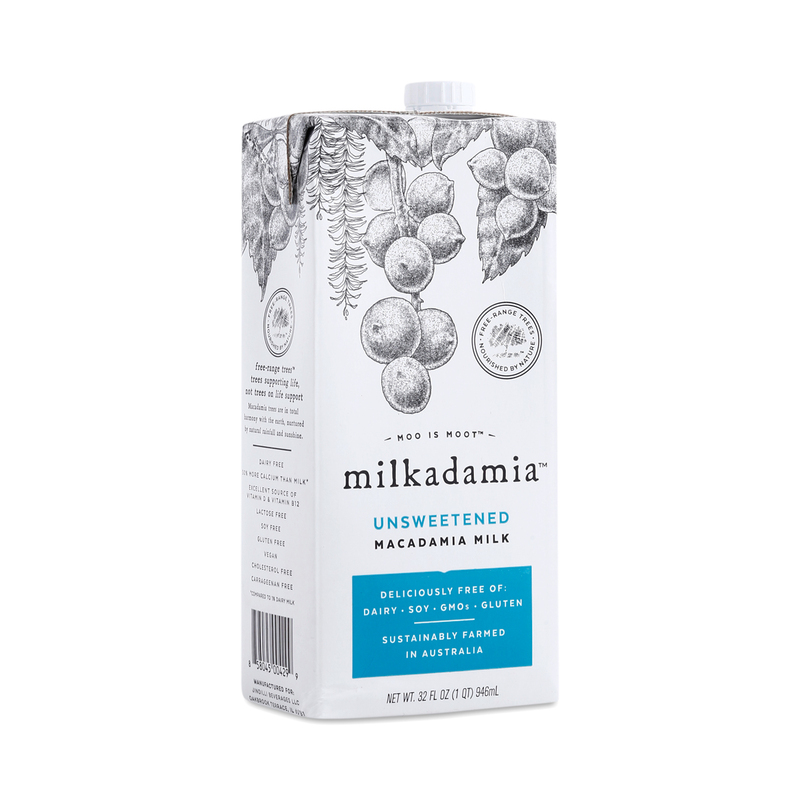 It’s sweetened with monk fruit, a natural sugar free sweetener that has no after taste! Most dressings are filled with unhealthy vegetables oils. 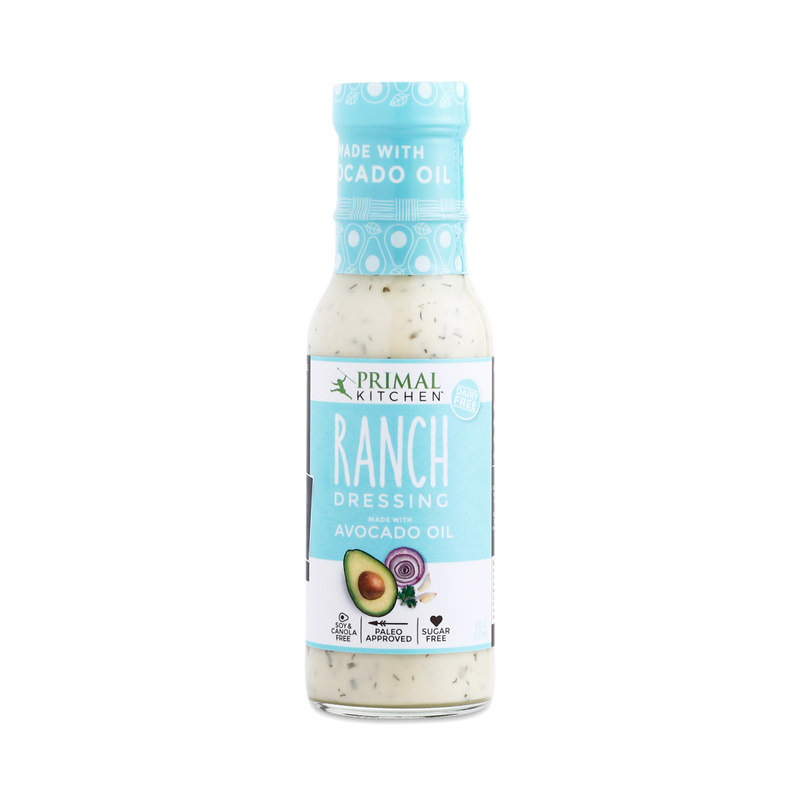 But this one uses avocado oil and is also dairy free but doesn’t compromise on taste! This is not only the healthiest chocolate I’ve found but THE BEST tasting chocolate ever! I’m obsessed! 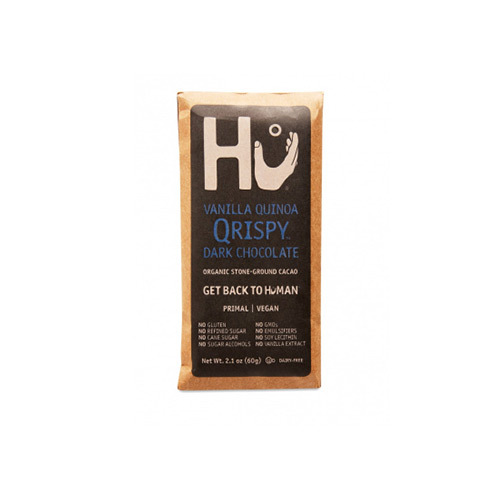 It’s made from cacao & coconut sugar. Cacao is actually a sugar-less superfood. Our processing takes some nutrition away and adds sugar/milk. 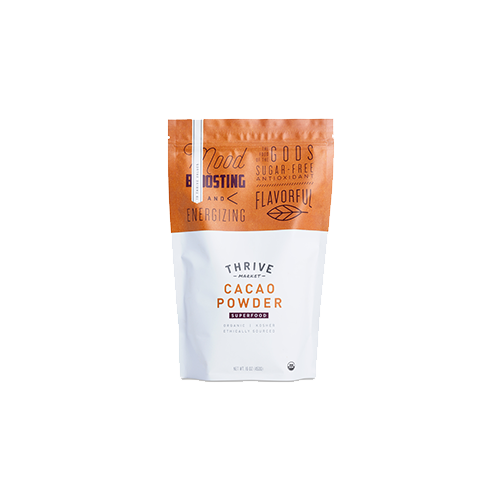 Cacao is amazing for baking or smoothies. When partnered with a banana or honey, it tastes just like chocolate! Check out my matcha post of why I like matcha sooo much! I’ve fully converted from coffee & couldn’t be happier. 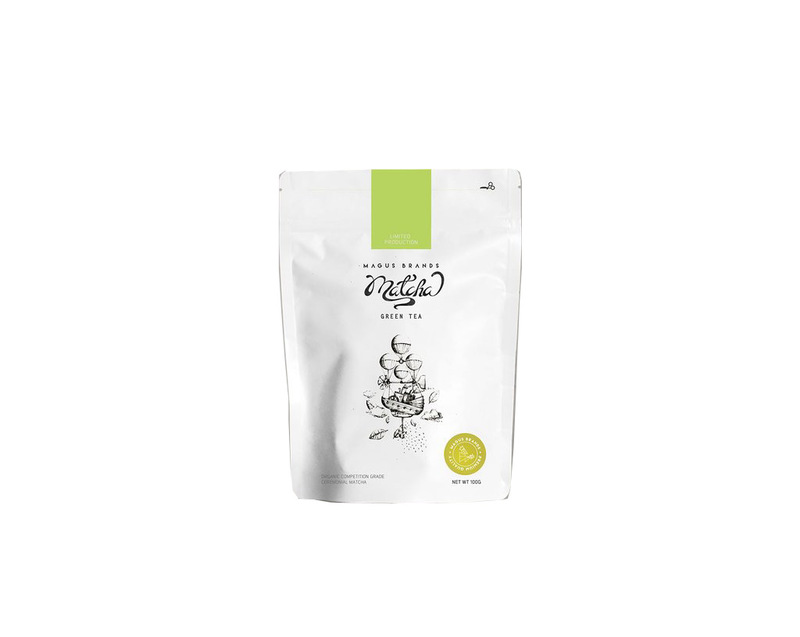 This is the best price I’ve found for ceremonial grade matcha and some of the best tasting! My favorite nut milk! The flavor goes so well in our matcha latte! I highly recommend trying it. 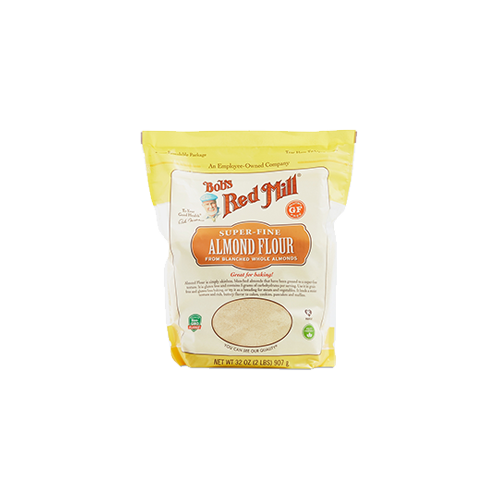 Almond flour is a paleo, gluten-free, keto, clean baking must have for your pantry! I love making waffles or cookies with almond flour! Lactose sensitive? Raw diary could be a great alternative. 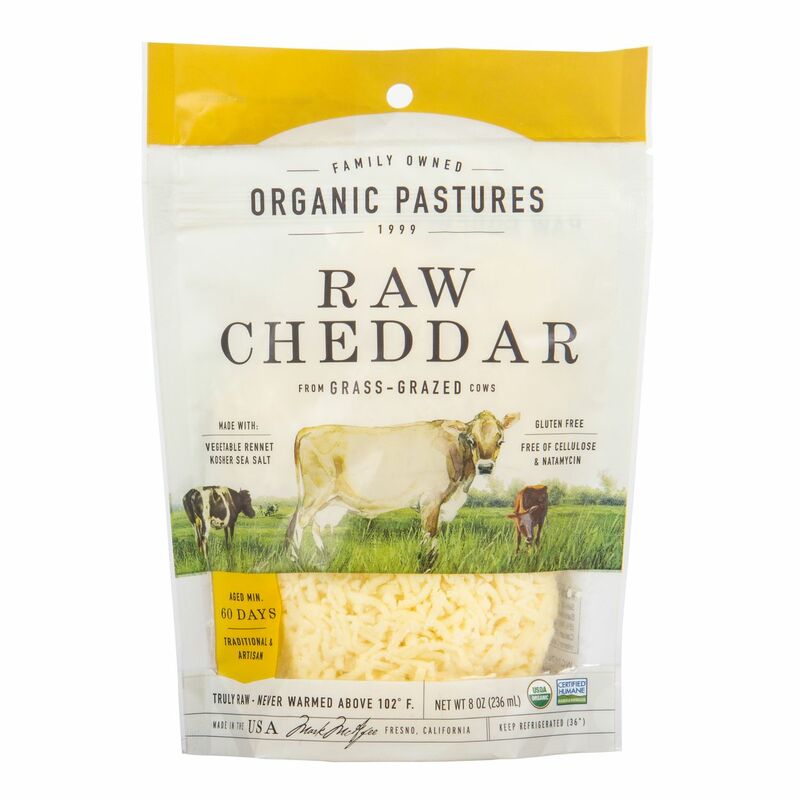 Raw = unpastureized which means the enzyme your body needs to digest diary is still intact along with many, many nutrients! 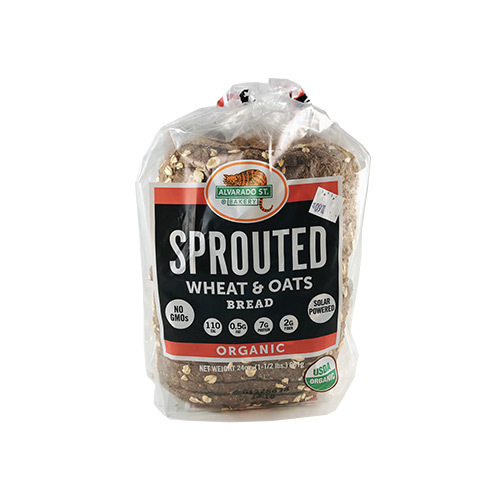 I’ve tried most sprouted breads out there, and this one is the best! Soaked and sprouted grains were how we were meant to eat them. They enable your body to absorb more nutrients & help digestion. 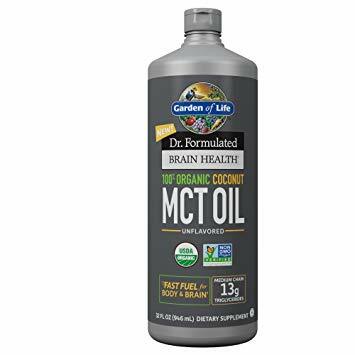 MCT Oil is similar to coconut oil but a concentrated form of medium-chain triglycerides. MCT oil improves cognitive function as well as better weight management. It tastes amazing with matcha!